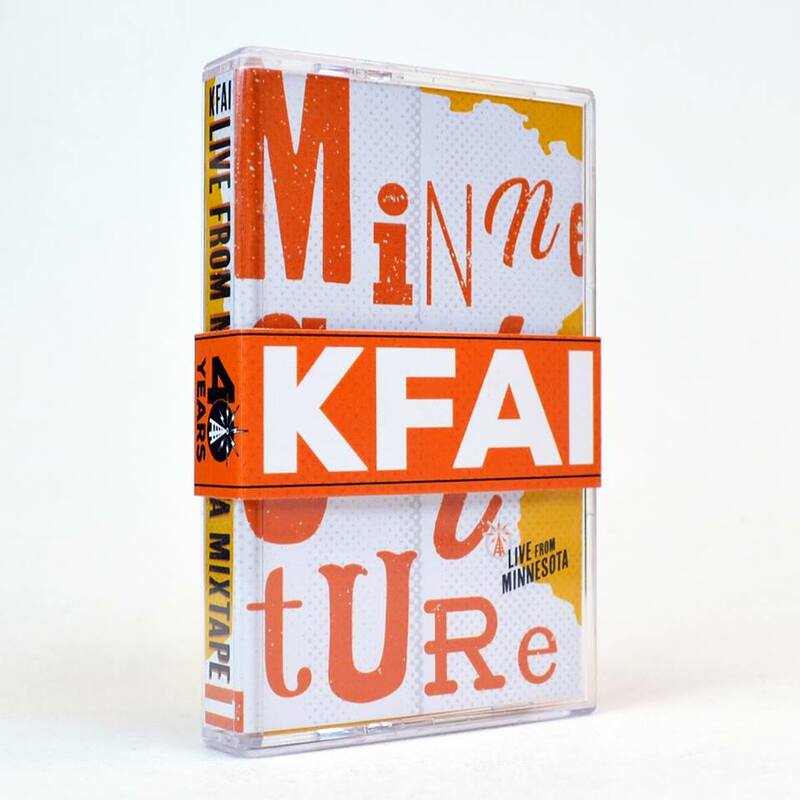 The KFAI Minneculture Live From Minnesota Mixtape is here! 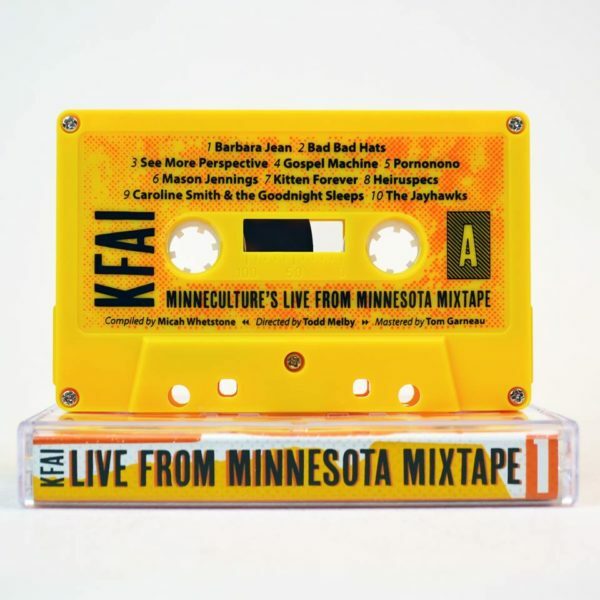 This cassette is just $5 and is a sweet mix of songs from Minnesota talent recorded live at different venues around the state. All proceeds to benefit KFAI, a nonprofit community radio station. 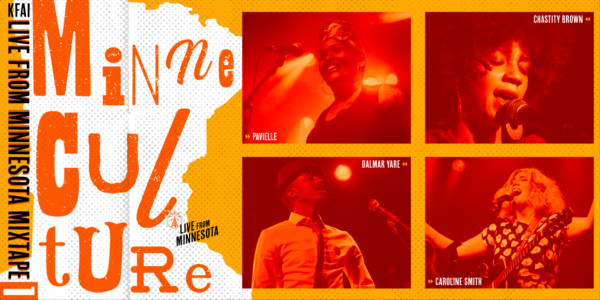 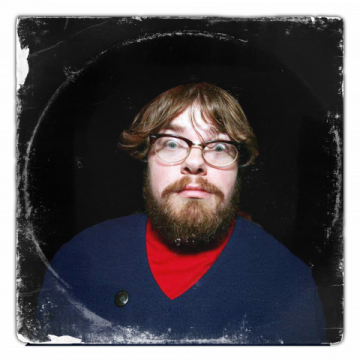 These historic recordings capture various stages of growth among Minnesota acts. Collectively, the Mixtape serves as a time capsule of Minnesota music spanning 2010-2017. 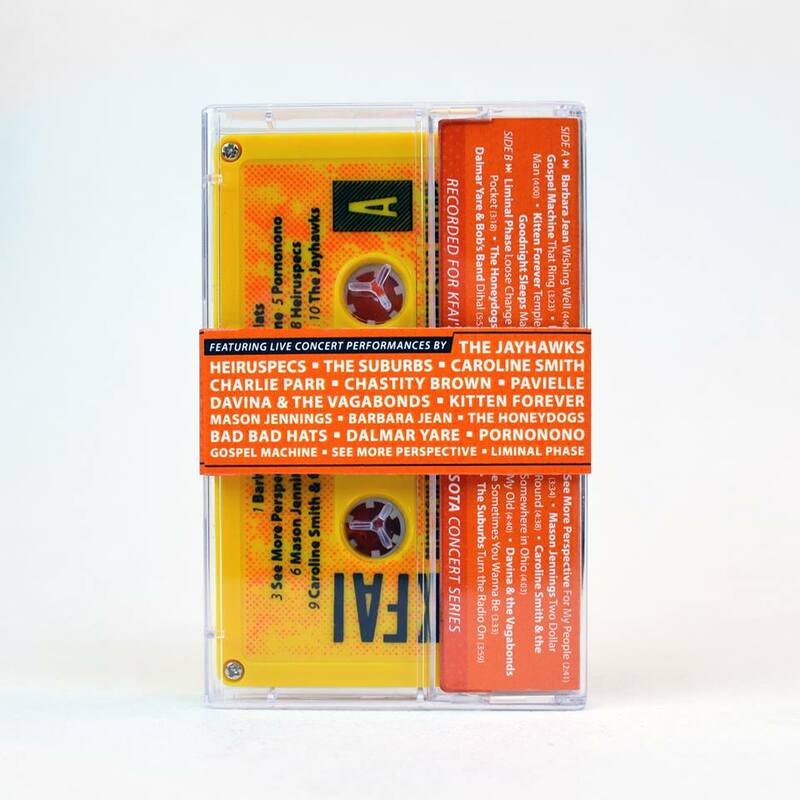 Many acts on the Mixtape have since shifted directions, like Caroline Smith (now known as Your Smith), while others, like Gospel Machine, have dissipated altogether.